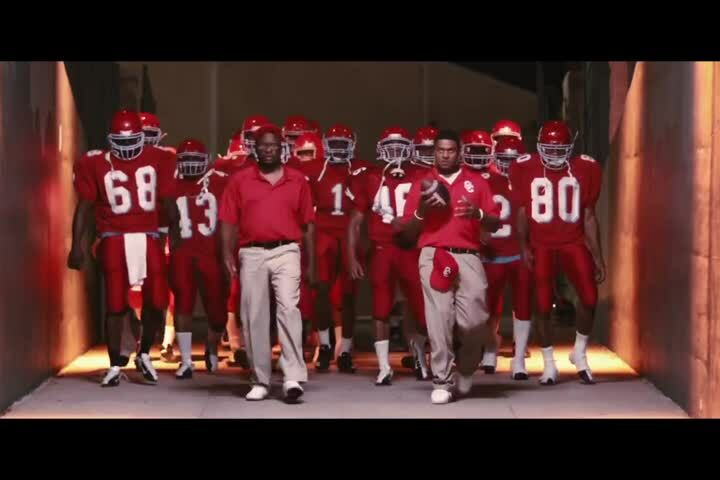 Carter High - Official Trailer HD Carter High (2015) | Produced by Play Now Enterprise, “Carter High” is the emotional, gripping and ultimately uplifting true story of the powerhouse 1988 Carter High School Football Team from Dallas, Texas. Carter has to overcome tremendous difficulties to reach their ultimate goal of winning a state championship. As parents and community leaders come together to support the youth through their hardships, the team becomes the hero of the community. Carter High (2015) | Produced by Play Now Enterprise, “Carter High” is the emotional, gripping and ultimately uplifting true story of the powerhouse 1988 Carter High School Football Team from Dallas, Texas. Carter has to overcome tremendous difficulties to reach their ultimate goal of winning a state championship. As parents and community leaders come together to support the youth through their hardships, the team becomes the hero of the community.